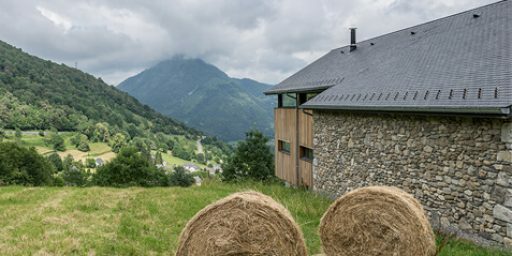 THERMOSLATE® maintains the aesthetics and strength of natural slate at the same time as becoming an active feature in the construction, with high added value. 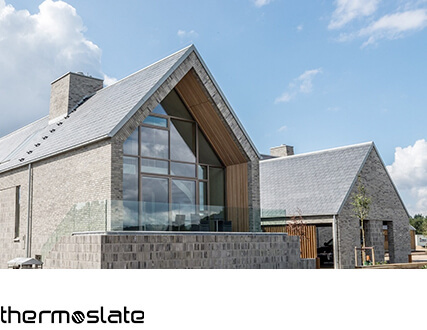 THERMOSLATE® FLAT has been developed to adapt the advantages of our solar thermal collector to any kind of external surface without specific needs for waterproofing. 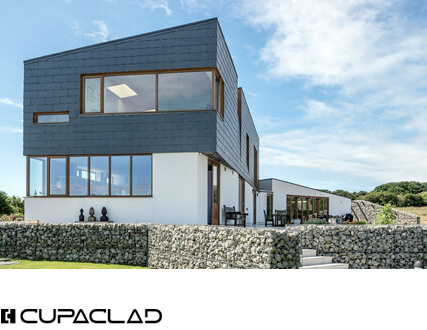 The THERMOSLATE FLAT thermal solar panels are perfect for flat roofs, exterior floors and facades. 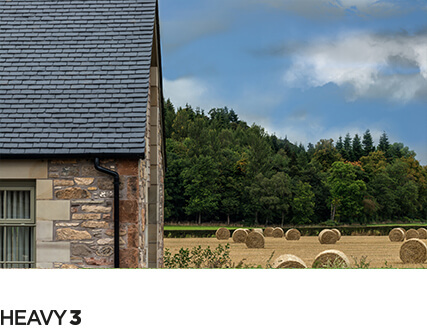 The natural slate gives an exclusive and elegant finish. Get to know our product – order your free sample now! 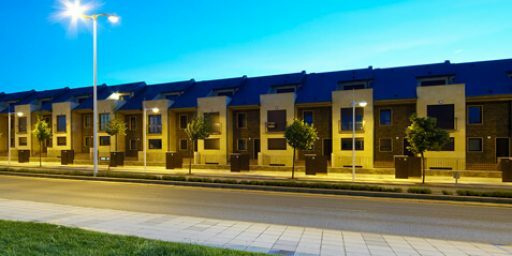 The THERMOSLATE® technical solar floor system is ideal for any trafficable outdoor surface (suitable for people to walk on), giving the sophisticated, contemporary style characteristic of natural slate. 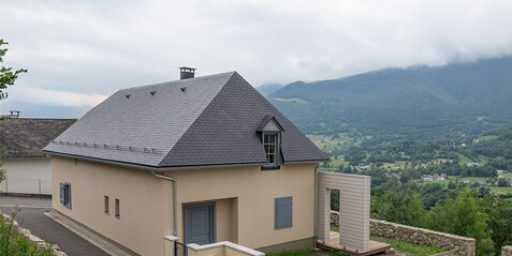 The THERMOSLATE® technical solar floor system is made up of the collector panel, the inspection piece giving direct access to the connections and the non-collector panel, which facilitates full integration adapted to your needs. 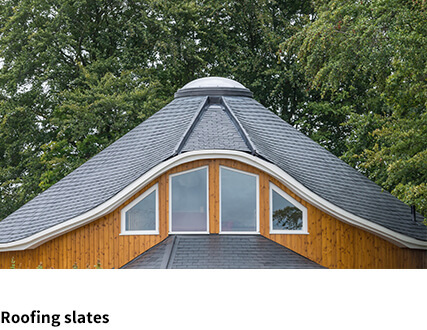 Go to our illustration section to see projects executed with our THERMOSLATE® solar thermal system. Resource centre. Have access of all documentation, certification and technical details of the product.